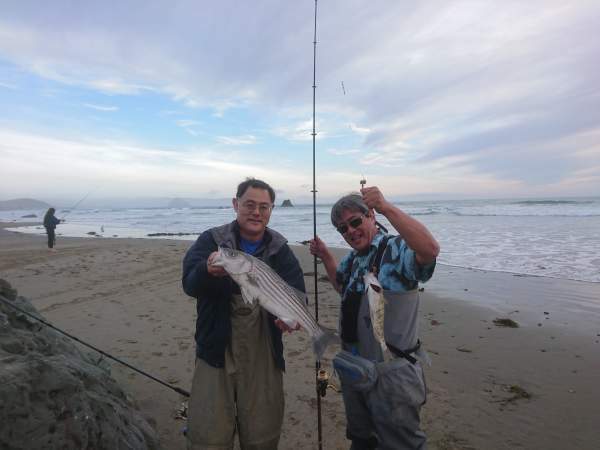 alan tani @ alantani.com fishing reel repair rebuild tutorial perch and stripers at cayucos! 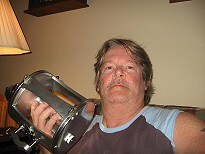 Reel Repair by Alan Tani > Fishing > Alan's Fishing Reports and Vacations > Topic: perch and stripers at cayucos! perch and stripers at cayucos! it's nothing like a near death experience (more on that later in the week) to help put things in a little perspective. ed decided that i work to hard and that i needed to go fishing. 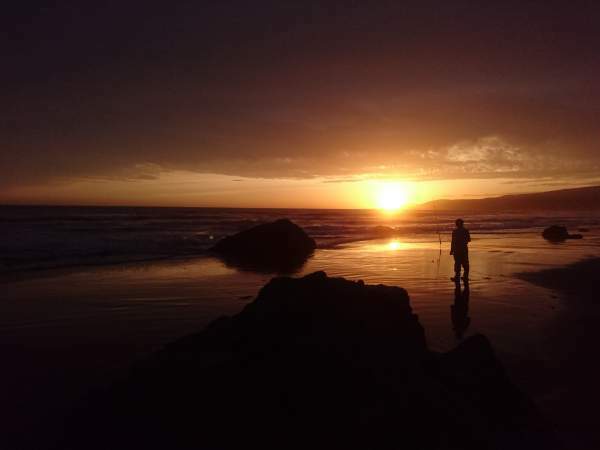 he also checked the tides and said that the evening tides were perfect in cayucos last night, so we headed down yesterday afternoon and caught the evening tide. daughter allison and nephew richie also joined us. eddie likes to fish "old school." so that's how we rolled! check it out. a dozen nice perch, one legal striper and a bunch of shorts. Re: perch and stripers at cayucos! Eddie is the "Master" perch fisherman. Good fun! Nice sunset picture. Yeah, it's that time a year in Calie. That's where Cayucos is, right? Even the reef fishing's pickin up here, got my dinner meat choice meat tonight: gray snapper or skipjack. Love the video Ed ! Some great tips there for fishing the Central Coast. My family has surf fished the Central Coast from San Simeon South to Cayucos for many years. Although my Dad surf fished -- he caught very little, probably because he did not use Ed's techniques. He used to use sand crabs we dug up. I have plenty of gear, sinkers, hooks -- think this is something we need to get into this year. But I have never surf fished. Between Ed and Jonathan -- I think I might be able to catch a few and learn in the process. This picture in the lower left is my Grandma Lena in 1955 -- catching a Perch at San Simeon at age 71. I was just 3 -- but somehow I remember that event and Dad taking the pic with an old flip up Camera. She was born in Wellington, Ohio -- came to the West Coast in a Wagon train at 5 -- married my grandfather who was a foreman for one of the string of Hearst Cattle ranches up and down the Coast Ranges. Raised 6 boys. Taught me everything important in life -- except how to surf fish! Thanks for the great tips, Ed!